I vaguely remember stuff like this happening when I was a kid, but I wasn’t thinking about my parents when I read it. I was thinking about all of the times that I’ve launched into my own tirade of righteous fury at the kids over something inconsequential before sheepishly caving when I come to my senses. I have become the caricature. FATHER LEVIATCH: Is that your given name? FATHER LEVIATCH: Why is it in quotes? LADY BIRD: Well I gave it to myself. It’s given. To me, by me. Now, don’t get me wrong, it is not a small thing to decide where you’ll spend the next 4+ years of your life and figure out what kind of person you are going to become. Everyone undergoes some version of this transformation as they mature, and it is often tumultuous and fraught with disappointment. But watching Lady Bird as an adult, and especially as a parent, I’m struck by how much of the story is actually happening at the margins. The film takes place in Sacramento in 2002 and 2003, during the early stages of the wars in Iraq and Afghanistan. In the various suburban homes that the characters inhabit, there’s often a TV on in the background showing footage of falling bombs. A lot of the human suffering in Sacramento plays out in a similar fashion. Layoffs, depression, broken bones, economic anxiety, it’s all there on screen if you’re paying attention, but the high schoolers often aren’t. When they do notice, it’s often with a sense of detached interest at new gossip fodder. The film’s score only swells during prom; the layoffs happen off screen. Even when something good happens, like Lady Bird’s best friend being cast as the lead in the musical, the main focus of the scene is firmly centered on Lady Bird only being selected for the chorus. When we are first introduced to Marion and Christine [Lady Bird], the dynamic between them appears to have become especially fraught. There’s an effortless affection between them that still shines through occasionally, like in the opening scene as they cry their way through a The Grapes of Wrath audiobook, but once the tape ends the wheels quickly come off. As often happens at this stage of the parenting relationship, what used to be fairly straightforward instruction about choices and consequences has given way to extended conflicts. When kids are young, actions and consequences are pretty directly linked. If you run into a busy street your chances of being hit are pretty high. There are certainly advantages and disadvantages to picking a particular high school, but Marion’s exasperated “You’re telling me that you want to see someone knifed right in front of you?” is not as obvious of a result to any particular choice. When discussing things like jobs, careers, and colleges, there’s a lot more room for valid differences of opinion. Of course Lady Bird displays a fair amount of naivety about financial realities and it’s hard to stifle a laugh when she romanticizes Connecticut and New Hampshire as places “where writers live in the woods,” but the script doesn’t belittle her. It would have been easy for the filmmakers to take a side, to portray one of the characters as the villain of the other’s story, but I love the way that [writer and director] Greta Gerwig puts them both in the frame and lets them yell over each other. Throughout their conflicts, I sympathize with Marion’s frustration at her daughter’s general lack of empathy. I often feel similar frustrations in my own parenting. But I can also see the flaws in her approach. It is good to confront your kids when they are being selfish so that they can develop self-awareness, but yelling at them doesn’t magically make them care more about other people. In fact, over time it has the unintended effect of making Lady Bird increasingly doubt whether her mom even likes her. When interacting with other characters Marion displays incredible warmth, but it doesn’t come through often in her interactions with her daughter. The tension between them is so consistent that they both default to being defensive. Lady Bird does have breakthroughs of empathy, but they tend to occur when she is interacting with other characters and her guard isn’t up. Towards the end of the film she ends up in the hospital after drinking too much at a party, and when she wakes up a little boy is in the next bed with a bandage on his head and over one eye. The scene is completely free of dialogue, but for me this is when the entire film clicks into place. 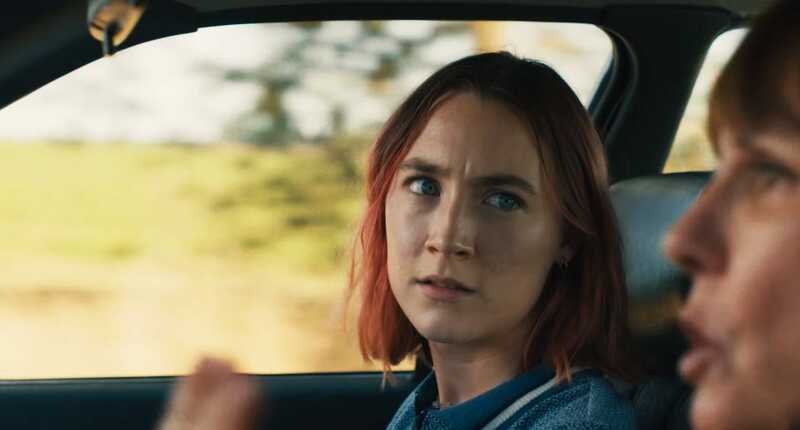 For one solemn moment, Christine/Lady Bird considers another person and is completely concerned about their own well being instead of her own. She’s finally able to escape her own ego, even if temporarily. It’s what her mom has been trying to get her to realize all along, and she just…stumbles into it. 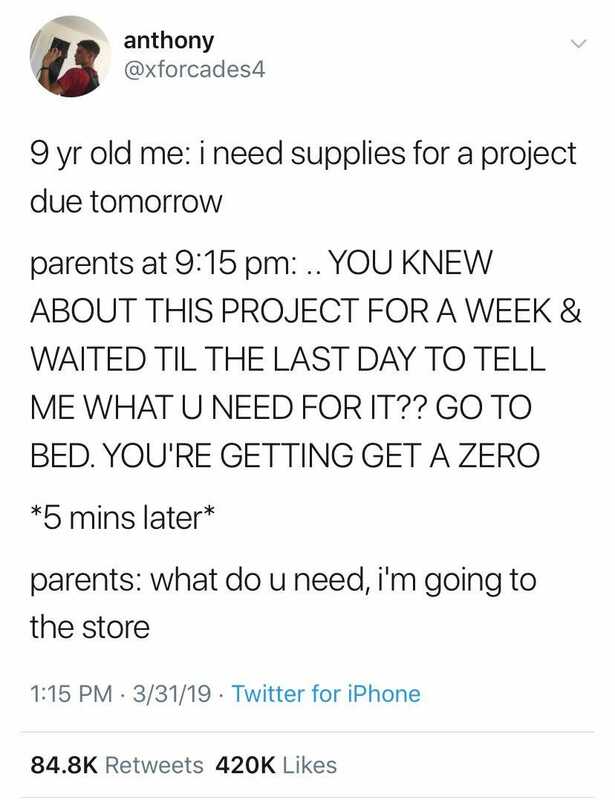 But that’s how parenting works. You spend years planting, watering, and weeding, but you can’t make your kids grow. You do what you can to prepare them, but at a certain point they have to become their own person. Just like you became your own person not so long ago. Chances are they’ll have kids of their own to drive crazy before too long. Lady Bird is available on Amazon Prime and Kanopy.